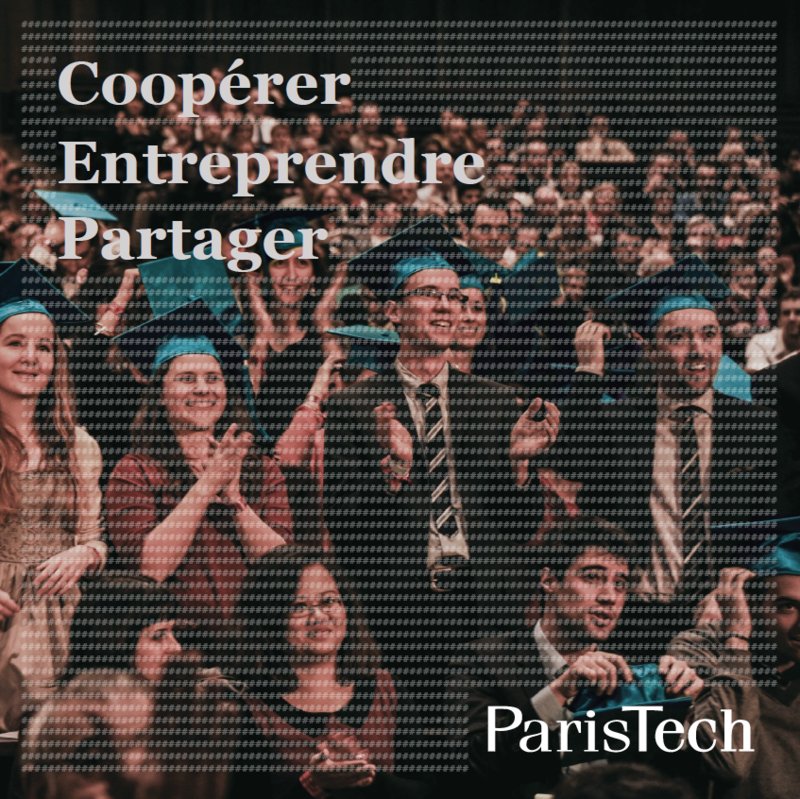 ParisTech is a network which brings together 10 Graduate Schools of Engineering & Science in France, working together for the development of common projects in education, research and innovation in the area of science, technology and management. 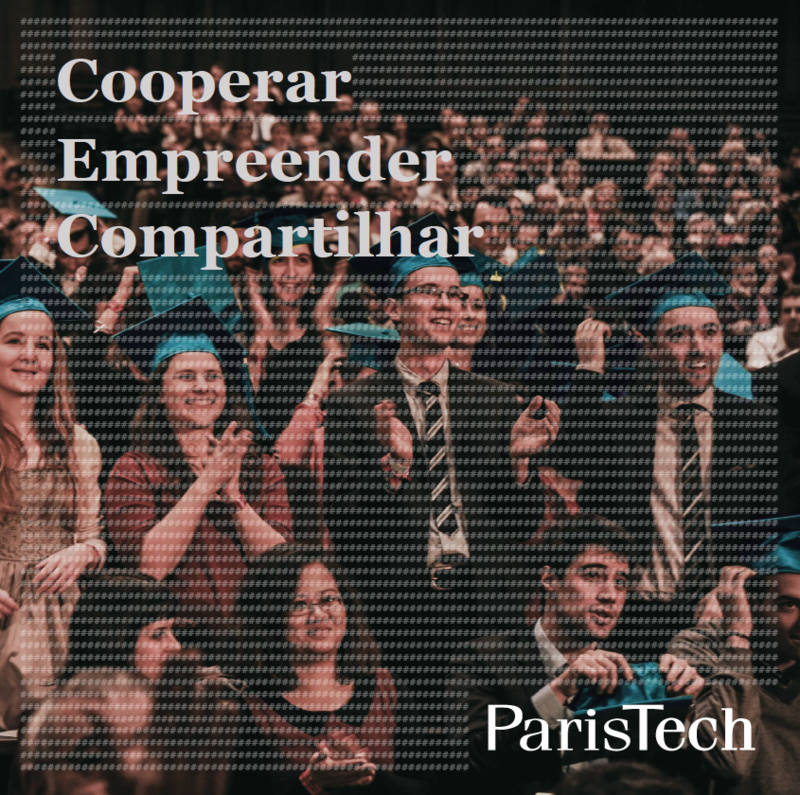 The complementarity in the areas of excellence of the ParisTech Schools provides students, researchers and all of the partners (both institutional and companies) with a unique cross-disciplinary offer of training and research. ParisTech has strong international interactions in education and research via numerous partnership agreements. The ParisTech brand name focuses on two values: education based on the French Grande École model in France and abroad, and multi-disciplinarity in education and research for the benefit of business. ParisTech has gained strong public recognition over the years, due to its close ties with major foreign universities and its many partnerships with international companies. Through the ParisTech brand name, the Grandes Écoles can benefit from international recognition. ParisTech is a consortium of prestigious higher education institutions, which collaborate on joint training, research and innovation projects in the fields of Science, Technology and Management. 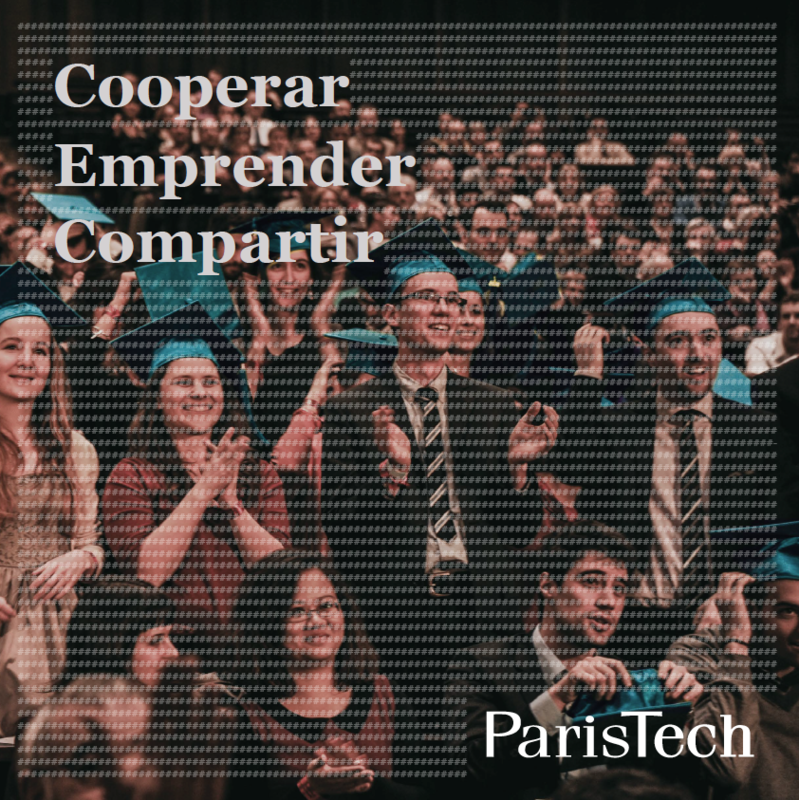 Comprising 10 Grandes Écoles based in the Greater Paris area, each of which is a leader in its field, ParisTech works closely with education and research centre worldwide, and has entered into numerous partnership agreements.